The fall film festival season is almost here and if you like movies, Austin is the place to be for the season! Check out the list below and for more information on lineups, panels, how to attend and how to volunteer, follow the links to each festival&apos;s website. Courtesy of Capital City Black Film Festival. Photo by Amaz1n Entertainment Productions. 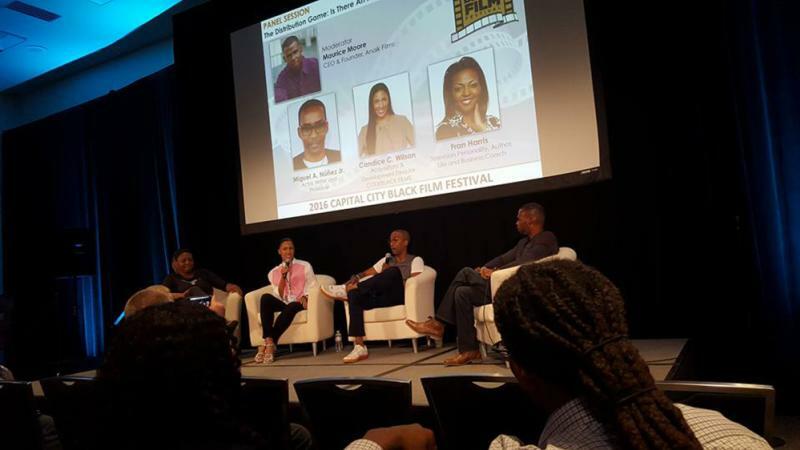 Celebrating black filmmakers from across the nation, the Capital City Black Film Festival provides a stage for burgeoning talent in the heart of Austin. The All Genders, Lifestyles & Identities Film Festival (aGLIFF) presents programming for the Austin community depicting a myriad of issues across cultures, race, immigration status, class, orientation, gender identity and expression, age and religion. The Austin Revolution Film Festival showcases independent films from all over the world, along with hosting networking events and parties for attendees. Fantastic Fest is the Alamo Drafthouse&apos;s annual genre festival featuring the horror, science fiction, fantasy, action, Asian, and cult films from around the world. The Austin Jewish Film Festival promotes the love of Jewish films to the Central Texas community by screening movies and programming other events related to movies. The Coalition of Texans with Disabilities hosts the Cinema Touching Disability Film Festival & Short Film Competition which shines a spotlight on films that positively and accurately represent disability. Fantastic Fest 2016. Matlin on Movies with Tim Burton. Credit David Hill. Recognized as one of the top film festivals in the country, Austin Film Festival shines the spotlight on top-billed films and indies alike along with a renowned conference that focuses on screenwriting. The Austin Polish Society presents their annual film festival featuring carefully curated narrative, documentaries, animation and shorts film, as well as an amazing Polish film poster exhibit. Austin Indie Fest fills a major gap, finding a place for new film makers who want to compete in a high quality Film Festival, but aren&apos;t quite ready for larger festivals. 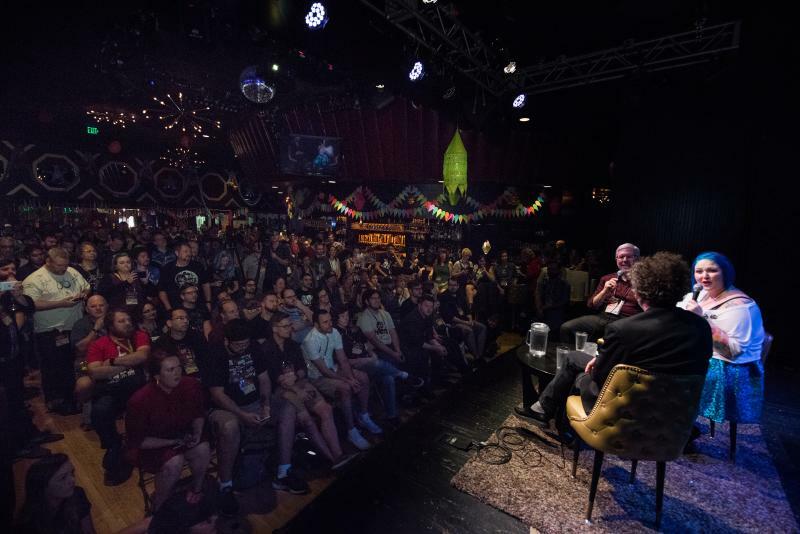 The Austin Music Video Festival celebrates Austin&apos;s longstanding music video heritage with premiere and retrospective music video screenings, awards, parties, panels and workshops. Science Fiction comes in all shapes and sizes: horror, drama, comedy - see the best of these films at the Other Worlds Festival. The Austin Asian American Film Festival showcases the best in Asian and Asian American cinema in order to celebrate communities, entertain, enlighten, and showcase creative talents. Brian is Director of the Austin Film Commission (part of Visit Austin). The Austin Film Commission works to bring film, television and commercial productions to Austin while advocating for production on a local level. Brian was born in Ireland and grew up in Boston and Milwaukee before relocating to Austin. Brian has explored his passion for film, working on numerous Austin-shot film productions and working as a location scout for the Texas Film Commission. Before coming to the Visit Austin, Brian spent three years as a design and video coordinator with PBE as they built two exhibit halls for the Perot Museum of Nature and Science in Dallas.